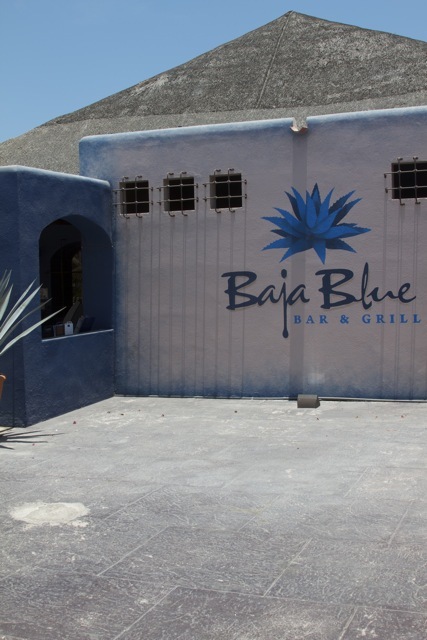 Baja Blue Bar & Grill is located behind the Mega Grocery Store in San Jose del Cabo where the Rusty Putter used to be. The ambiance is complete with sports bar and mini golf course. 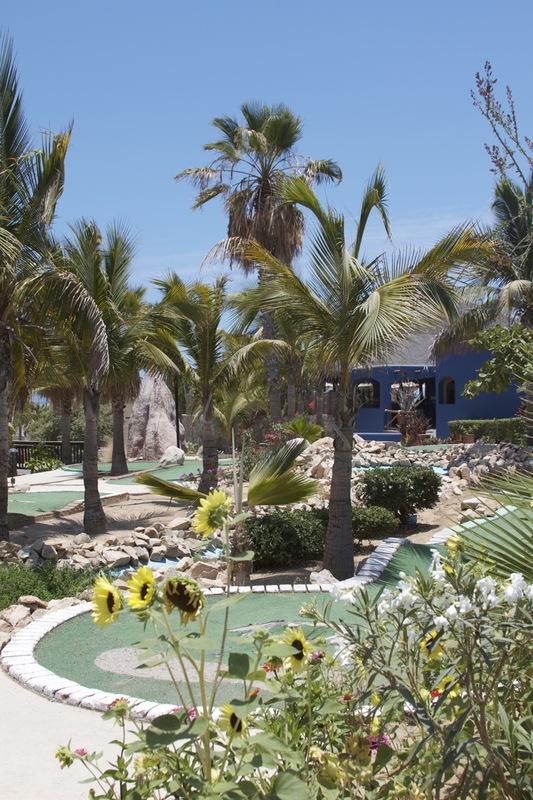 You can sit down and order some drinks while the kids hit the putt putt course.